Echeveria Fire And Ice is absolutely breathtaking and would be the ultimate statement piece potted up either indoors or outdoors. 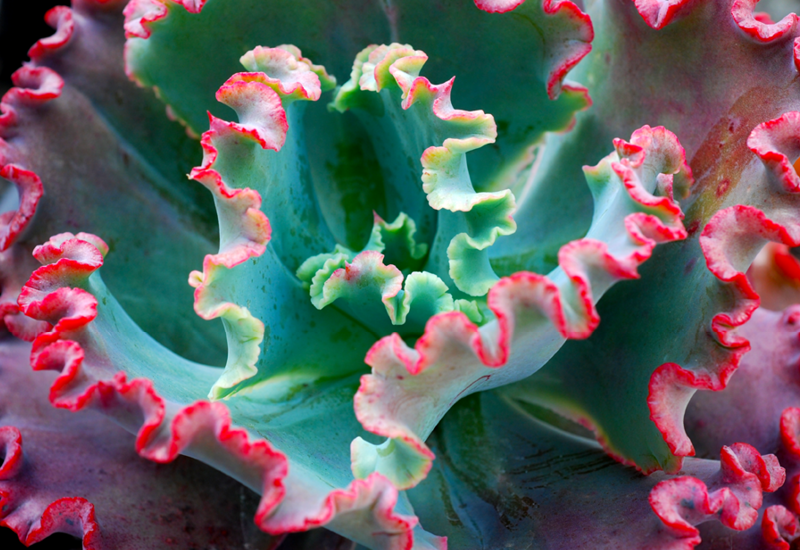 Take a look at those beautiful blue-green leaves with pink ruffled edges! It’s one of the largest echeverias, so would suit a medium to large pot. Keep it in the sun to maintain that wonderful colour.